The beauty world always seems to be chasing longer, thicker lashes. There’s no end to innovative new mascaras, chemical growth formulas and high-maintenance extensions out there. But what if there was a less expensive, less exhaustive, natural solution? Let’s talk oil. Coconut oil, almond oil and olive oil have been touted on the internet as ultimate lash enhancers. 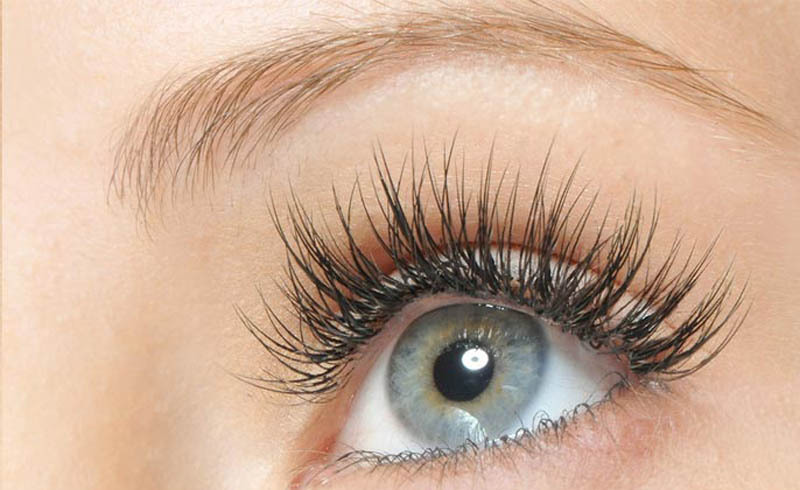 The claim is that they help lashes grow longer, healthier and stronger. Here are some of the facts. Olive oil is so much more than an ingredient in pesto. 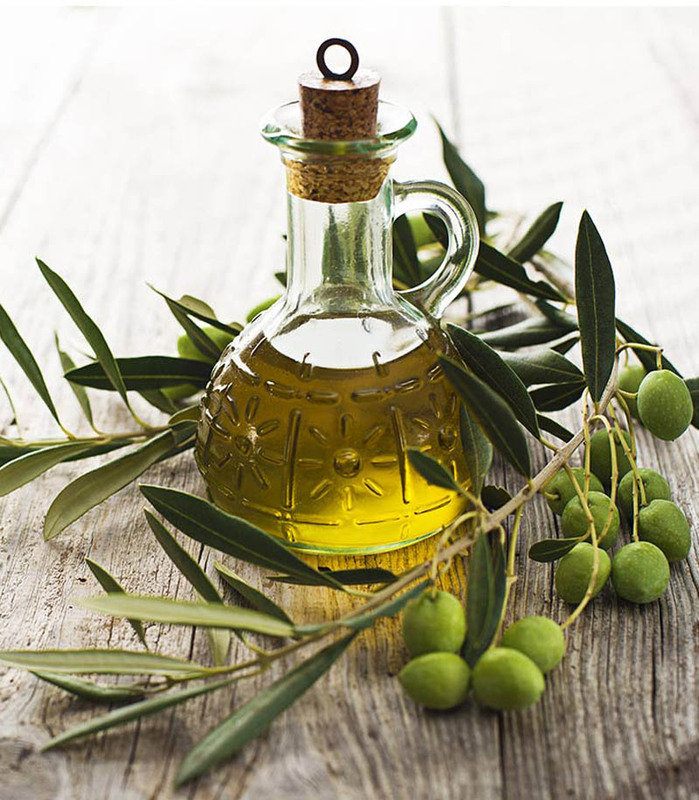 Typically derived by pressing whole olives, it’s rich in vitamins E and K and even chlorophyll—and these natural vitamins nourish, moisturize and condition lash hairs. Antioxidant-packed Vitamin E, in particular, protects against free radicals that damage hair follicles and hinder growth. With an application of the oil, your lashes become more protected from the elements, making it easier for them to grow long and strong. Try massaging a little olive oil into your lashes or brushing it through them with a clean, disposable mascara brush. 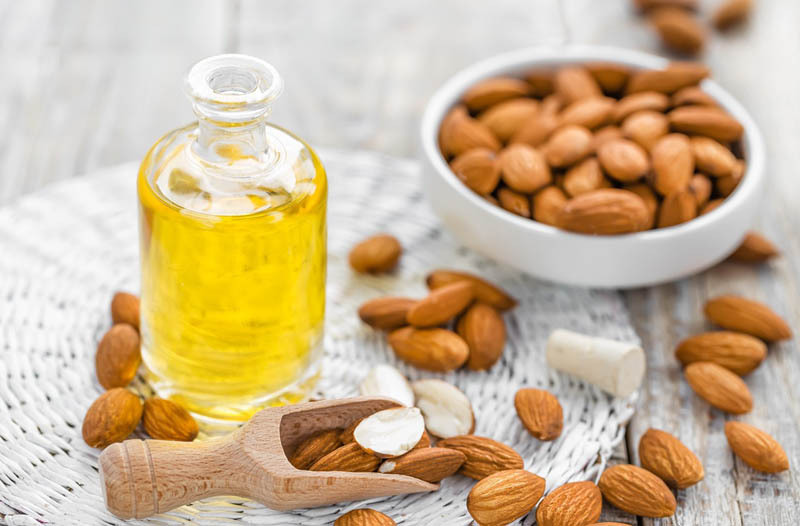 Legend has it that almond oil was used in ancient Egypt to encourage hair growth and prevent baldness. Full of monounsaturated fats, vitamin E, magnesium and calcium, almond oil also nourishes and conditions lashes. 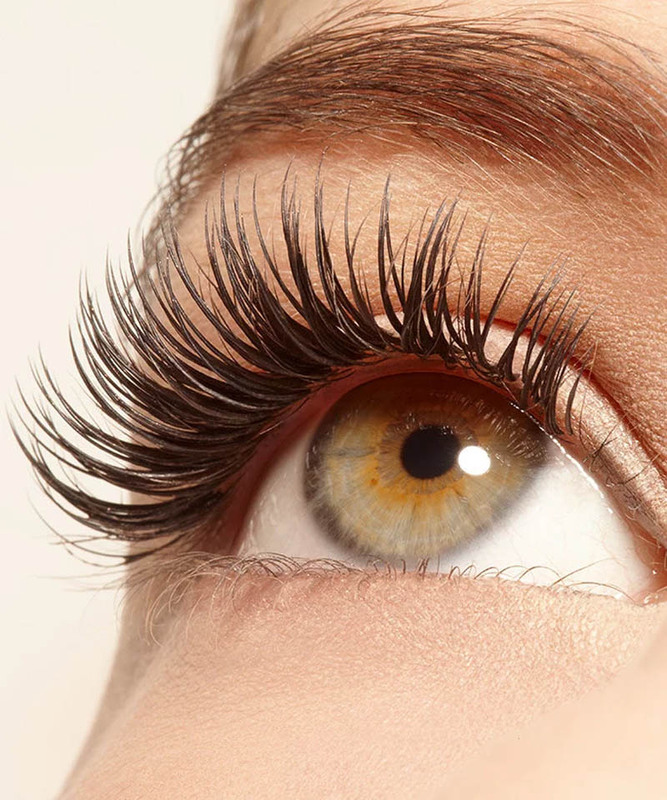 In addition, it smooths down the cuticles of your lash hairs, which effectively protects them from friction and wear, so they can continue to grow and remain healthy. You can use the same disposable mascara wand trick to apply almond oil to your lashes. A cult-favorite natural remedy, coconut oil is full of fatty acids that allow it to absorb easily into the hair shaft. This means it’s able to provide deeper and longer lasting moisture than other oils. It’s also able to protect hair from protein loss and damage, leading to thicker, longer lashes and preventing fall-out. It’s also extremely gentle and safe to use around the delicate eye area, nourishing not just your lashes, but the skin around them as well. Finally, coconut oil is one of the few natural substances that contains medium-chain triglycerides like lauric acid, which provide antimicrobial and antifungal benefits. These acids protect the skin around the eye area from infections, irritation and inflammation. 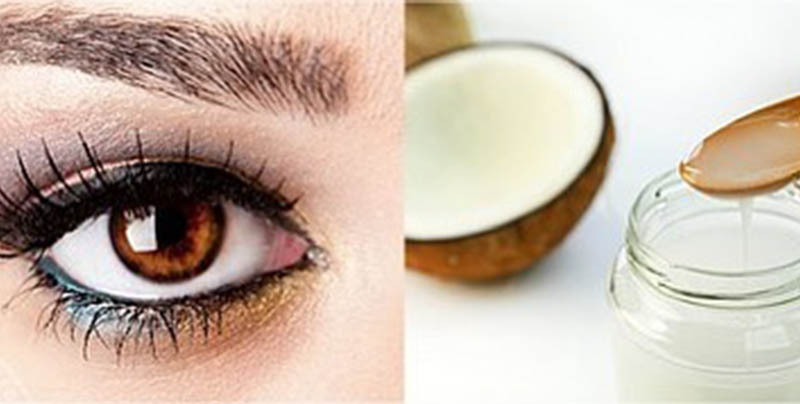 Mascara-wearers can rejoice knowing that a little coconut oil can reduce the risk of bacteria being transferred to your lashes. Try rubbing a little coconut oil along your lash line, or apply it to your lashes using a disposable mascara wand.